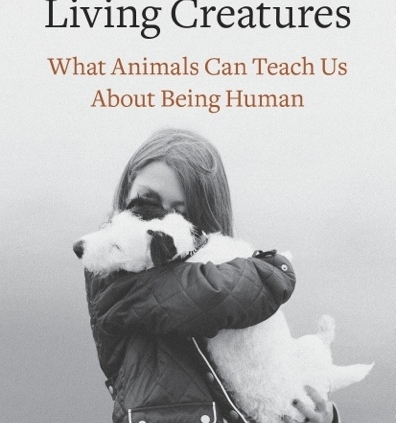 The Soul of All Living Creatures by Vint Virga DVM (Random House) is a very sweet book. 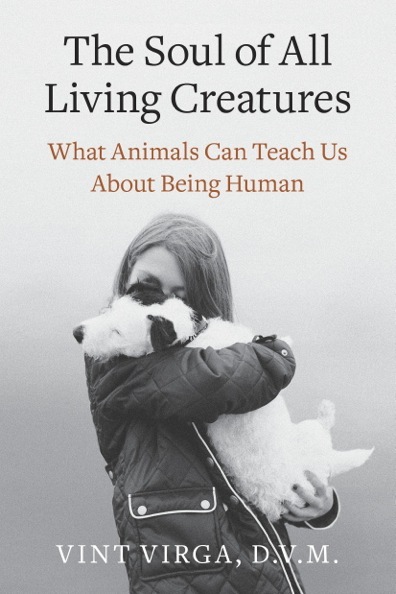 Dr Virga is a behavior specialist, like me, and he describes the animals and their owners who he has helped. His kindness and empathy for all animals from a leopard to a mouse shine through.Â If you love animals you will love this book.